Reiki is an unaliversal energy, which heals you. 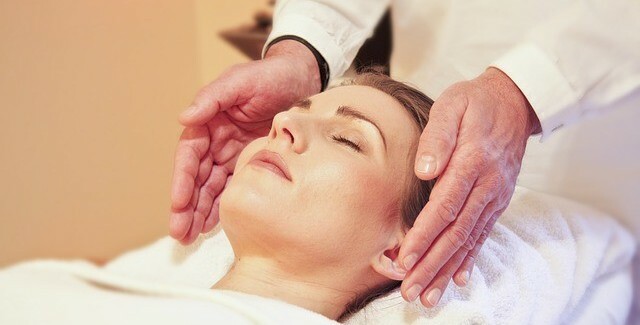 Reiki heals you faster as compare to other alternative therapies as Reiki directly activated by the Reiki channels through the Cosmic Energy. As we all know we are nothing but the energy, wherever there is a lack of energy, illness, disturbance or imblace occures and comes to surface as an disease. Reiki as an cosmic energy fills the devoid and helps to cure the fast. Even in the first session of a Reiki, one can feel the amazing results of Reiki as a stress buster. Reiki is most popular for relieving the stress. Stress is the main cause for all the mental, emotional and physical illnesses. When one receives Reiki, it works on all levels, physical mental and emotional and whenever needed into every corner of existence, that we may not know. That’s why it’s popular saying about eiki – Reiki flows where it needed. What it means? We may not what are the causes of our stress and diseases. Cause can be anything physical, mental or emotional. But Reiki reaches to the root cause of the problem, and its soothing effect relaxes you on a deeper level. 2. With Reiki you are more healthier. There is no doubt that when you apply Reiki on a regular basis, any disharmoney or imbalance in your aura, slowly get disapperared and you achieved a total health, in most cases. As discussed above, Reiki works on all levels or aua. When your each layer of aura get cleansed by Reiki on a regular basis, your aura becomes strong, A strong aura gives you the optimal health on all levels. As each layer of our aura, consists of diffrent aspects of our existence, some even goes back to our past lives. Majority of times, the diseases and problems that we face, has its root in the pst lives. In past lives we had received good and bad expreriences and imprinted on our subconscious mind. These impressions over the time, turn into positive or negative outcome. Reiki reches to past, and cleanses our past karmas. 3, Reiki works for the highest interest of the receiver, and therefore, many times it directs you into different carreer and creative manifestations. As you practice Reiki on different points and chakras, the subtle energy is released through these power pointsl Each chakra represents a subtleenergy within us, which we are not aware of . Wehen we Reiki regulrly, slowly these subtle powers come into surface and may lead us on to a different creative manifestations. 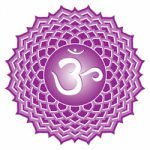 Third eye chakra is related to intuition, temples are related to higher realams and can related you to higher frequencies. Back of the head includes midbrain, which is the amazing part of our existence. You may have heard about mid brain activation, which costs you hundreds of dollars. But Reiki can help you to activate your brain in the most safest way. 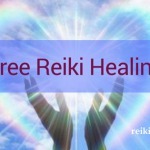 Free Reiki Healing - Request a Reiki !! 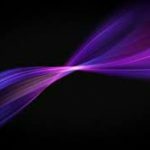 What to do when Reiki does not flow?